TSPSC MPSO/ASO result 2019 will be declared after 2 months of the TSPSC MPSO/ASO 2019 written examination. Candidates of TSPSC MPSO/ASO will have to give two papers (General Awareness and Statistics ) and those qualifying by securing the minimum cut off marks as decided by TSPSC for both the papers can find their roll number/ name on the merit list of TSPSC MPSO/ASO 2019 examination. TSPSC MPSO/ASO exam Answer key will be released by TSPSC after the examination. Candidates attend in huge numbers to give TSPSC MPSO/ASO exam across all the examination centres. The candidates on the merit list will be called for further selection process of verification of documents. Telangana State Public Service Commission will recruit Mandal Planning Statistical Officer and assistant statistical officer through this recruitment. The result declaration of TSPSC MPSO/ASO exam will be announced by the commission. 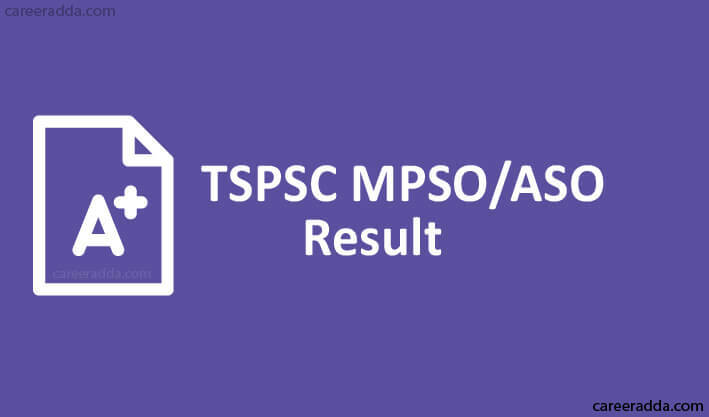 Result of TSPSC MPSO/ASO 2019 can be checked from official website of TSPSC @www.tspsc.in. TSPSC MPSO/ASO 2019 result will be declared online on official website of TSPSC. The details of how to download TSPSC MPSO/ASO result are given step by step below. Candidate should download the score card and save it for future reference. TSPSC MPSO/ASO 2019 exam score card consist of various details related to the candidate and the result and marks secured by the candidate. TSPSC MPSO/ASO Answer key of written exam will be released by TSPSC on its website. Candidates can check the answer key of both the papers and they can compare their answers with the given answer key. It will give candidate an estimation of their score. Candidate will get idea about the answers for the questions that were left by them. They can download the answer key from the official website, it will not only help them in cross checking the answers but also calculating the marks scored in examination. Candidates preparing for the exam can also refer the answer key for preparation. The link to download the answer key of TSPSC MPSO/ASO exam will be available on its website. Candidates can check the details provided below to successfully download the answer key of TSPSC MPSO/ASO 2019 exam. Candidate will see Save and Download option, he/she can select the desired option. TSPSC MPSO/ASO written exam cut off marks of Paper 1 and 2 for every category is as follows. 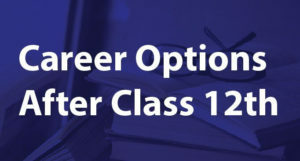 Candidates can check the cut off details for their category. Candidates belonging to reserved category get relaxation in minimum cut off marks as declared by TSPSC. Category wise cut off marks will be released by TSPSC. Q. I Belong To General Category. Is There Any Relaxation Provided For Me? A. 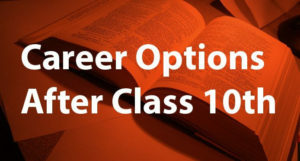 If you belong to Economically weaker section than there is criteria of 10% relaxation but if you do not belong EWS then there is no relaxation under any circumstances. Q. Do I Carry Application Form, Hall Ticket and Marks Card For Document Verification? A. Yes. It is mandatory to keep a copy of your score card along with application form, hall ticket and other original documents and their photo copies and photograph as uploaded in the application form. Q. From Where Can I Check Result Of TSPSC MPSO/ASO and Download Score Card ? A. You can check result and download score card from official website of TSPSC @ tspsc.gov.in.